Hope everyone has a relaxing first of many fall weekends! Happy September everyone, it’s officially Fall! I’ll save you the typical schpiel about how excited for all things boot & pumpkin related (because we know I am) by keeping it short & sweet and telling you I’m just happy to be getting into the crisper months. J. Crew is really killing the game with their fall separates right now. 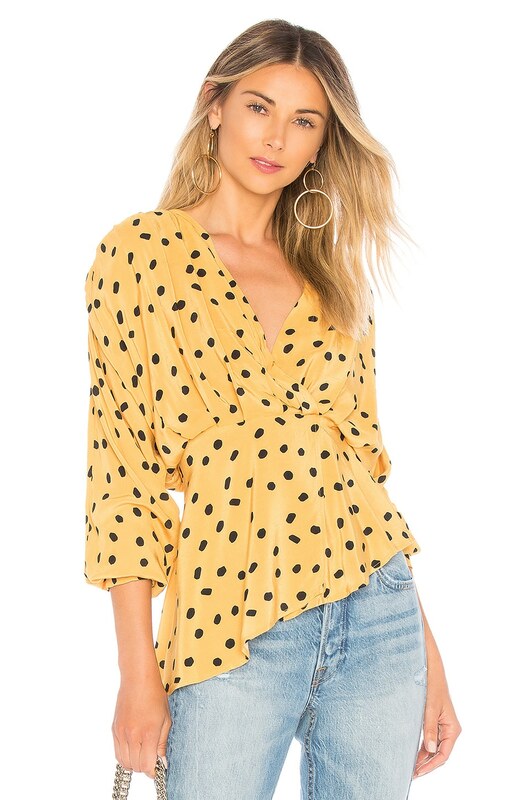 They have some adorable silk & velvet camisoles that I have in my shopping cart right now, along with some super cute blazers & coats I also want to grab. PLUS an amazing fur vest in the yummiest wine color. I‘m also in the process of building a pair of custom shoes with Shoes of Prey! 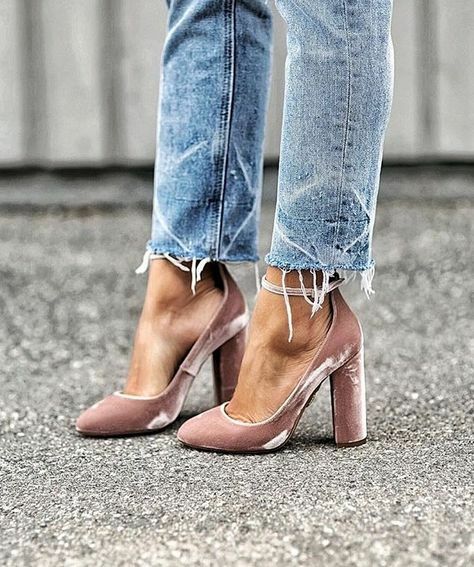 I’m sure you’ve seen the shoes below on Pinterest, I feel like they are the most pinned shoes ever! They’re by Aquazarra, and retail for like $700. Since I don’t have that kind of cash lying around to spare on shoes, I decided to make a similar pair on Shoes of Prey for only $150. Can’t wait to see how they turn out! Finally, I just stocked up on some Everlane basics. While I love a good statement piece, nothing beats have great quality pieces like long sleeve t-s for layering, crisp black jeans or my new favorite wide leg pants. Shop all the pieces I purchased below! I don’t know if you heard, but Rihanna just changed the makeup game. Her Fenty Beauty line is TO DIE FOR. The collection is focused on skin, so think primers, highlighters, contour & concealer sticks. I bought the Universal Lip Luminizer, and am in love. While I’m not usually a gloss person, this is just so flattering and pretty with just the right amount of shimmer & warmth. You can wear it alone or layer over lipsticks and it really does look good on everyone. I also grabbed the Primer which I’ve been mixing into my foundation before applying ( I read somewhere that it works better that way) and it gives me the perfect matte without drying me out. I also grabbed the Match Stix Shimmer in Starstruck and want to get my hands on “Rum” because it’s suppose to look beautiful as a bronzed eye. On the hair front, my hairstylist recommended these two products to me during my last visit and I’m in love. The first is an Apple Cider Vinegar rinse. I have a problem scalp so this really helps both with scalp irritation and also to remove product build-up. It’s color-safe and somehow takes the place of a shampoo & conditioner, without smelling like traditional ACV. Seriously magic. The second is Marula Oil 3 in 1 Styling Creme. It’s super moisturizing and tames my frizz really well. I put it in after I shower and either let my hair air dry (90% of the time) or style. It’s like a leave-in conditioner, styling cream, and hair oil all in one, plus it smells amazing. Healthwise, I’m trying something called carb cycling, you can read about it here. I owe you all an updated fitness post where I’ll go into more detail but essentially you cycle high carb days with low carb days as a way to decrease calories a bit & shock your body, without cutting down your carbs too much. I’m a monster on anything less than 100g of carbs per day so I’m using a moderate approach where I don’t go below that. If you haven’t watched Narcos, do it now. I finished it in like three days, mainly because of my intense crush on Pedro Pascal. I’m also super excited that Outlander is back on! If you’ve never watched it and love period shows, it’s definitely a must! Every time I watch I have the urge to re-visit and or move to Scotland. I also just received my first monthly task from a program called Safety Pin Box. The idea behind Safety Pin Box is to better educate white people who want to become better informed and strong allies for the Black Liberation movement, with a particular focus on women. This month’s theme is #blackreprodjustice. Repro rights are near and dear to my heart, but I know I have an inherent bias that prevents me from advocating on behalf of women of color, so I’m really excited to dig into this and make some changes to my way of thinking and advocating. Happy International Women’s Day! Today has even more significance given the influx of attacks on women’s rights at home and abroad. As a result, A Day with out Women protest has been organized. This will probably be the one time on SimplyB you’ll see me saying NOT to shop. But in case you still have the itch, check out some of the e-commerce sites below. Each shop is women or minority led, and or supports women and minority rights. Live fashionable sells jewelry, bags and home goods manufactured by “women who have overcome,” domestically and internationally. I’ve bought some ring sets from them and absolutely love them! 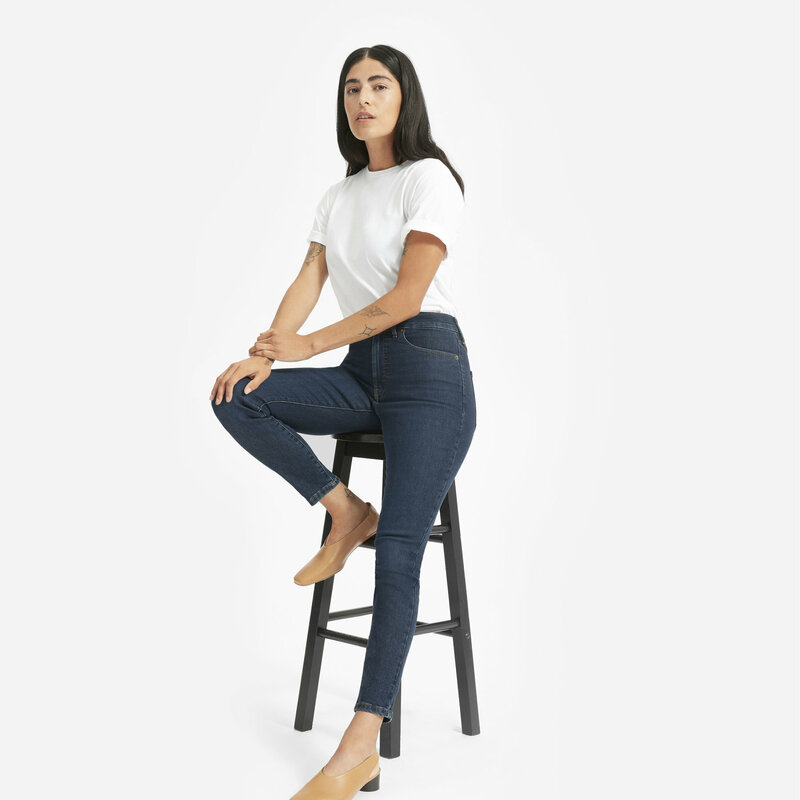 Everlane, maker of high quality basics, now has a line of 100% human tees. $5 of each purchase goes to Equality Now, an organization fighting for womens’s rights since 1992. I just bought this shirt and cant wait for it to arrive! Show your solidarity with women’s repro rights by purchasing one of PP’s t-shirts, hats or water bottles. They sell handmade goods made by women around the world. There’s an amazing home goods selection! Founded in 2010, Philadelphia Printworks is a black owned e-commerce site selling clothing celebrating notable activists and supporting a culture of activism and inclusion. Go check them out. Etsy is the original supporter of female entrepreneurs. There are hundreds of women and minority owned shops to choose from. I’ve followed Sazan Barzani/Hendrix for a while, she’s one of the reasons I got into blogging. I love her style, as well as her candor about more private elements of her life, her Kurdish roots, her marriage and her faith. She’s created a monthly subscription box featuring beauty, fashion and health products.